We adhere to EU GDPR (General Data Protection Regulation) guidelines. We do not collect and store any sensitive personal information including you bank details. All financial transaction is done by our partners i.e. PayPal (for USD payments) and CCAvenue (for INR payments). In this page you will find only offline sellable products i.e. 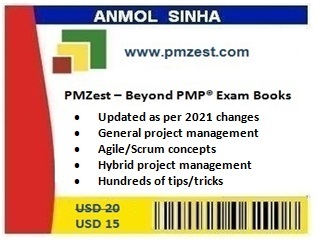 mock tests, its renewal and eBook. To purchase products like mentoring program and recap sessions, please visit our home page and click on the respective buttons. If you have not already registered with us, to register and its just 1 minute process. 1. We have total 1200 questions in our bank. This means that by buying / renewing mock tests token you will get from us access to these 1200 questions. 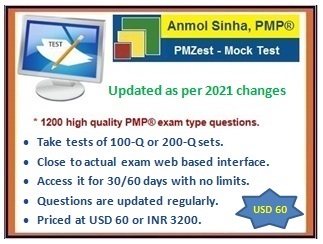 Now, you can design and take either 12 tests of 100-Q sets or 6 tests of 200-Q set. 2. We do not offer any discounts, so please do not enquire about it. 3. These products exists in electronic state i.e. when we send that to your email there is no way we can take it back. This means we cannot offer refund once you receive our products by email. 4. We assume that you would buy mock tests after trying a free test from us that that we offer, this means you are fine with the product quality, tone, language, grammar etc.